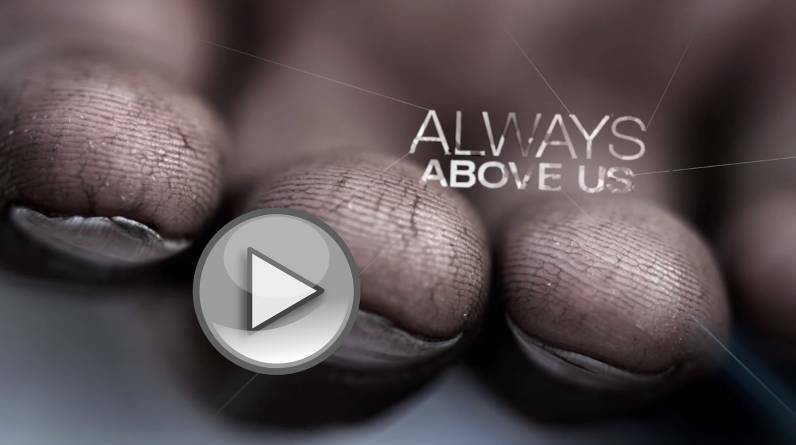 We’re very happy to release our latest short film with The North Face – Always Above Us. 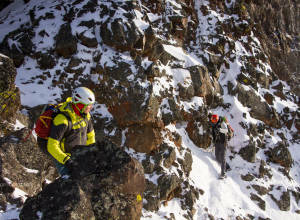 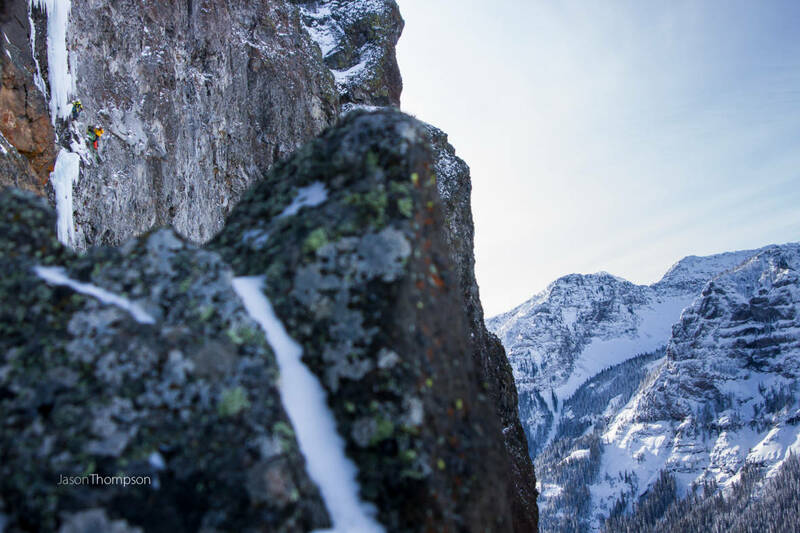 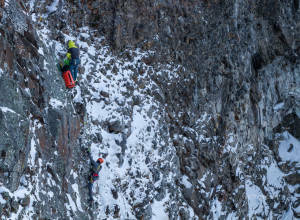 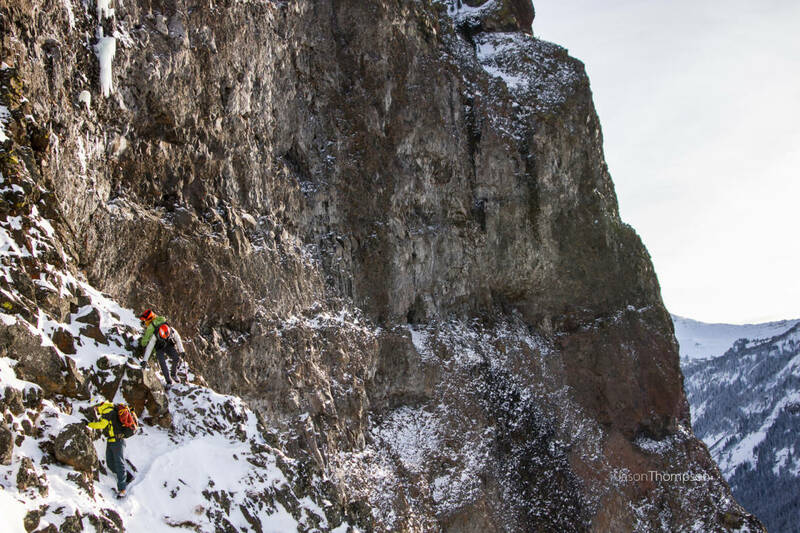 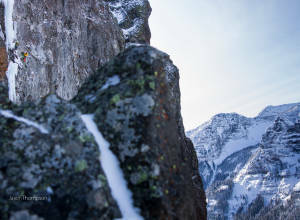 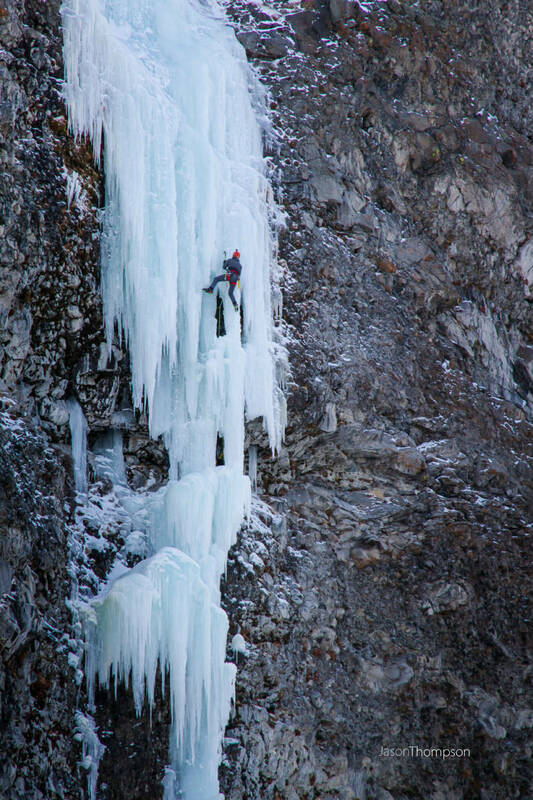 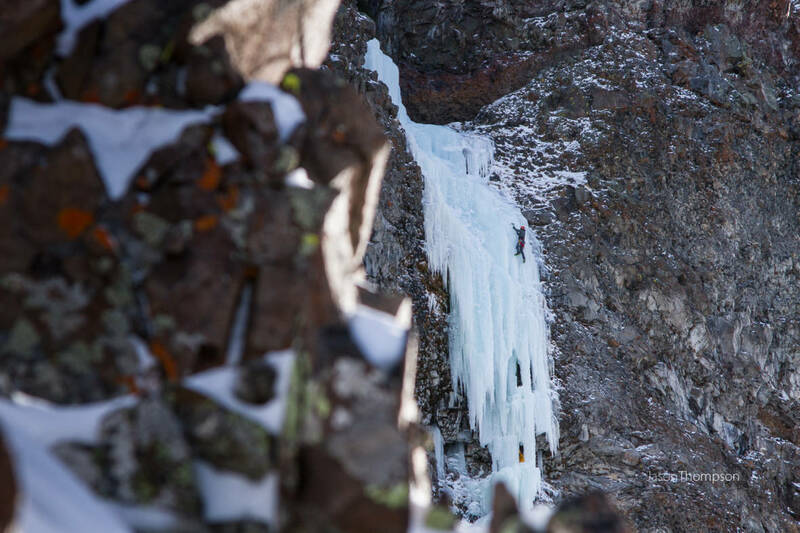 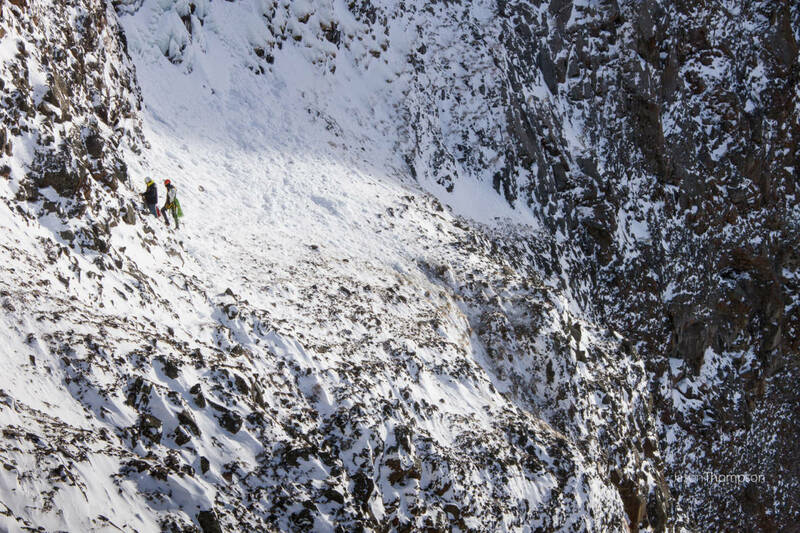 A tale of life, loss, achievement and perseverance, told by climbing legends Conrad Anker and Kris Erickson as they swing leads up Montana’s most famous mixed climb, adding new pitches along the way. 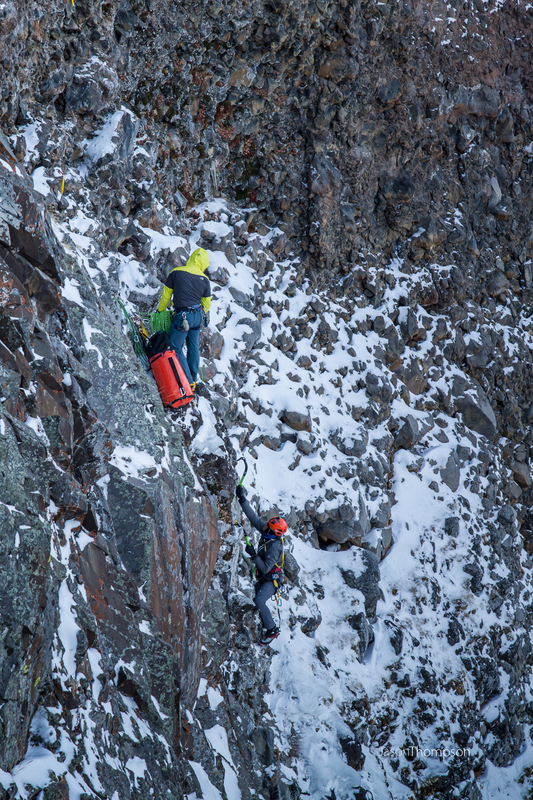 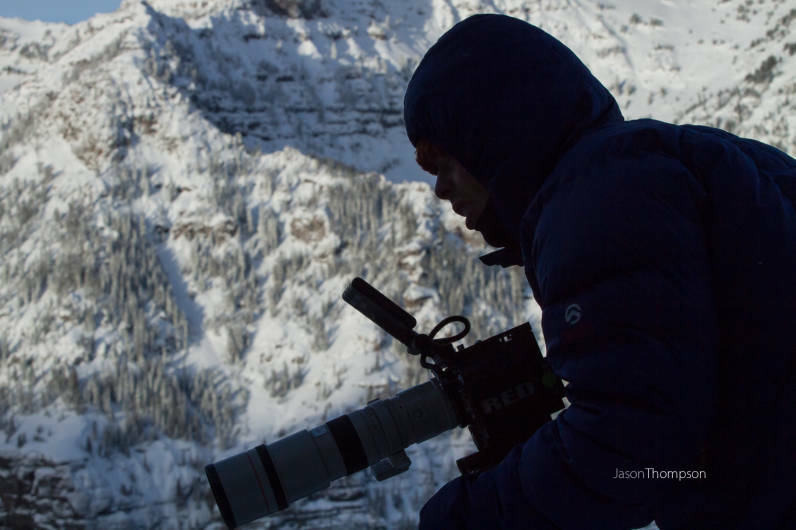 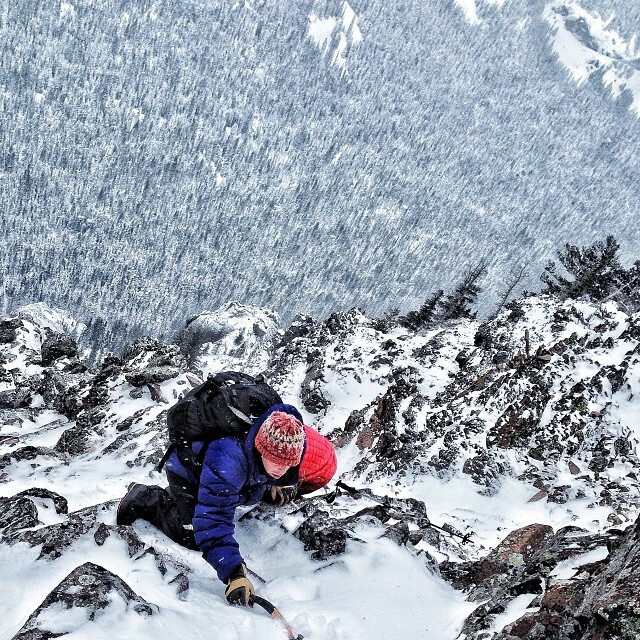 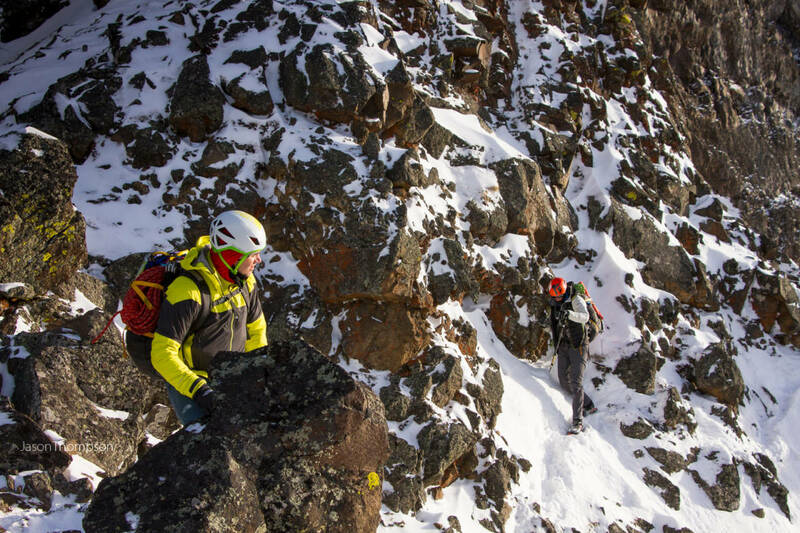 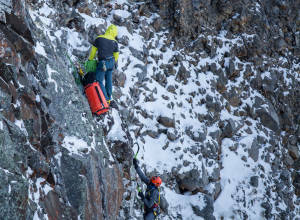 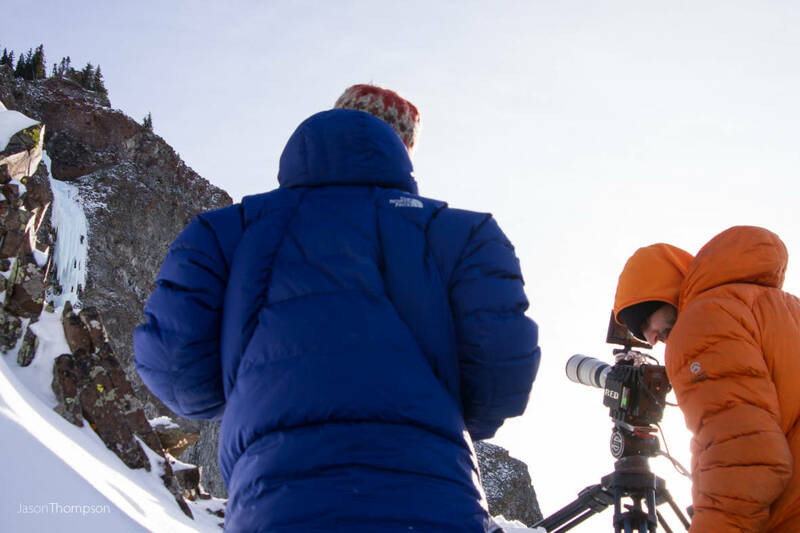 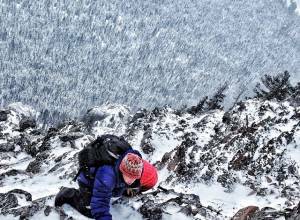 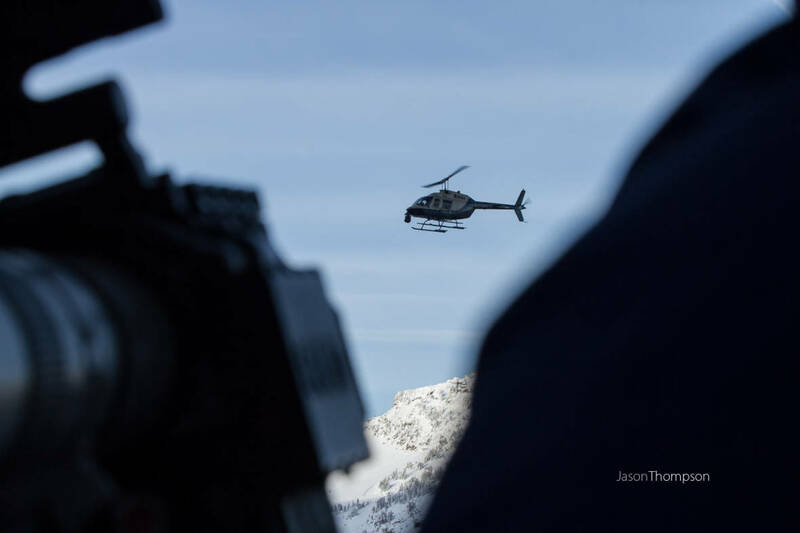 Sit back, grab a hot tea, and enjoy…..
After a snowy three mile bushwack into the climbing site overloaded with camera gear, the crew settled in their camp to capture the ascent that they were first introduced to while filming for Into the Mind. 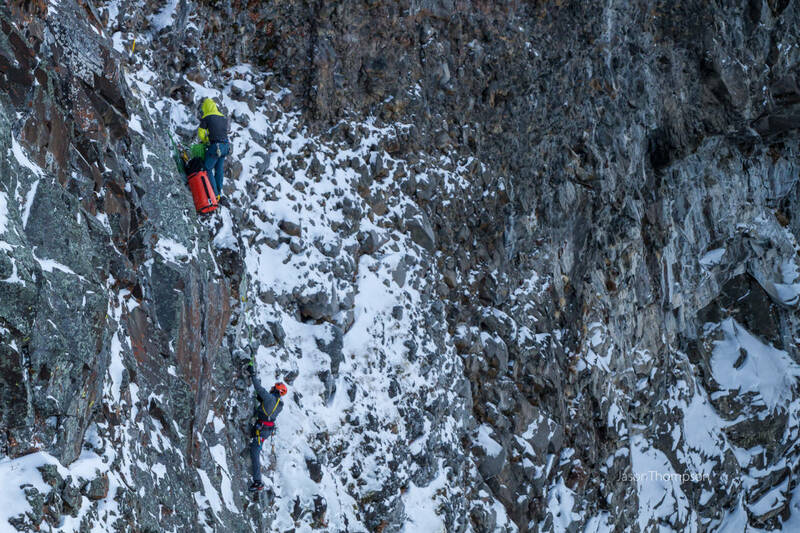 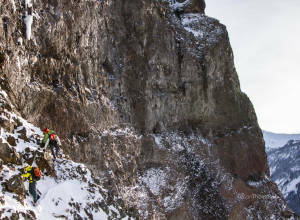 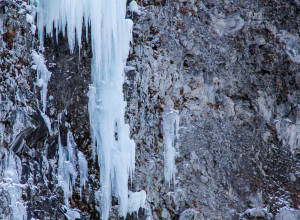 For three days arctic temperatures lingered while the team managed their daily approach over icy exposure and watched the climbers dance up the wall. 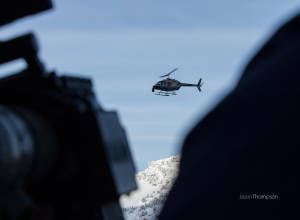 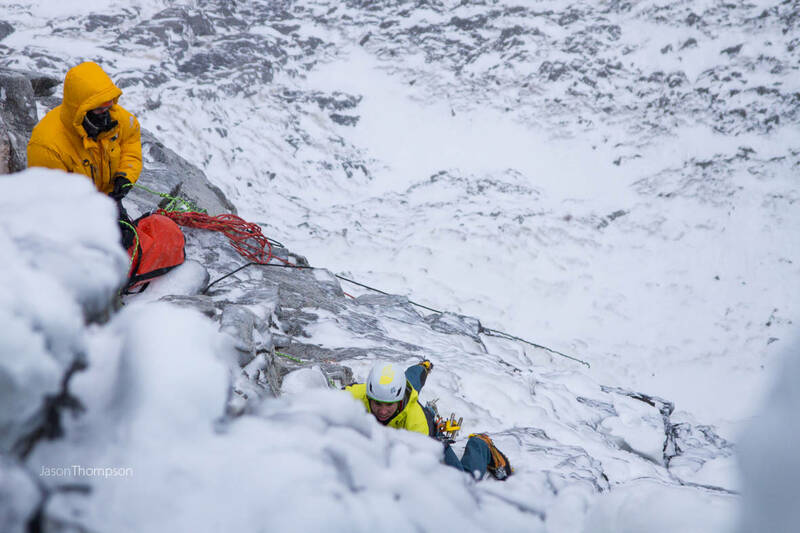 Shivering behind their cameras in the blistering cold, the Sherpas marveled at the athleticism and talent of the two climbers and posted up to capture different angles of the climb. 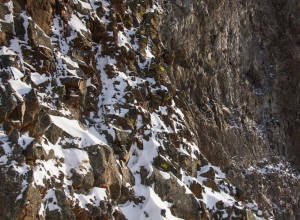 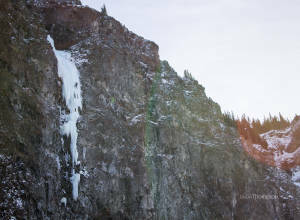 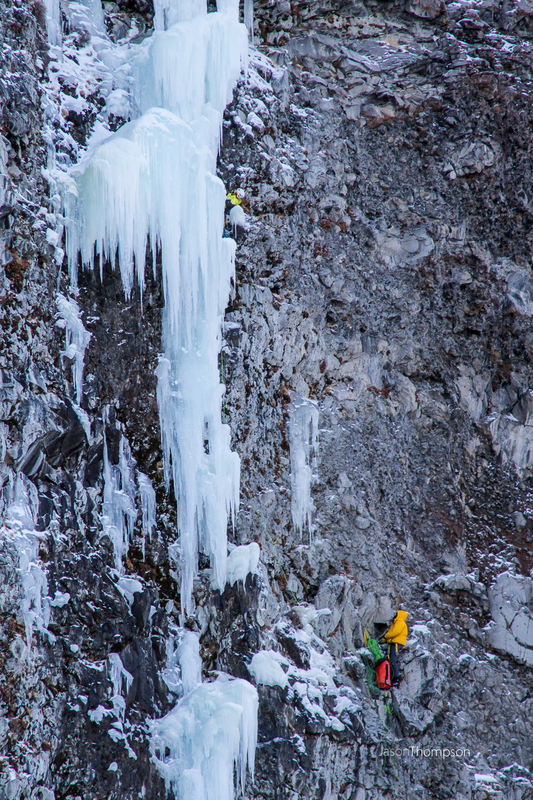 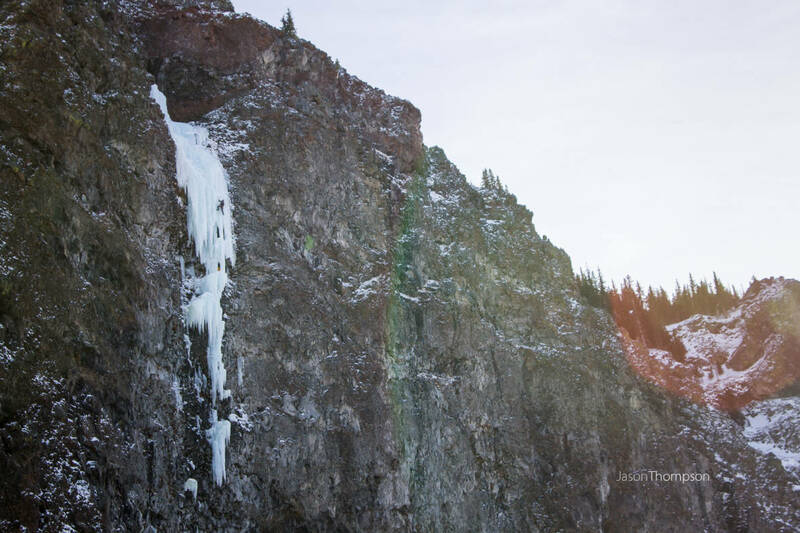 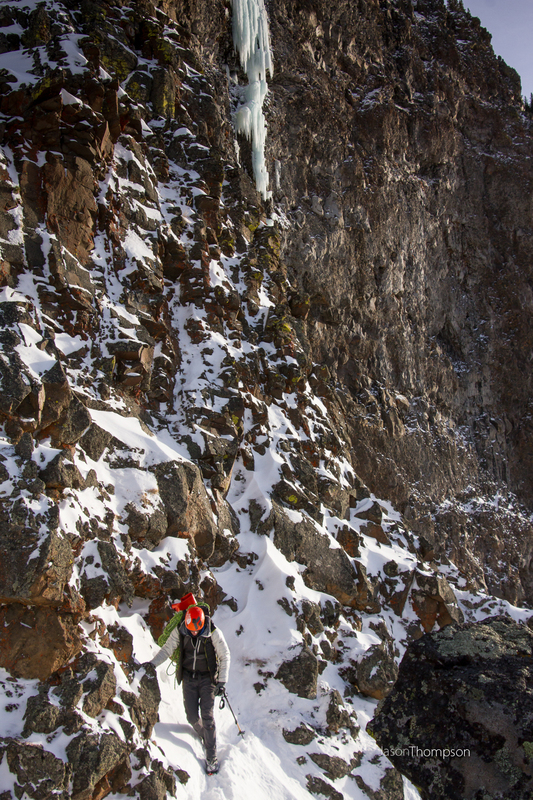 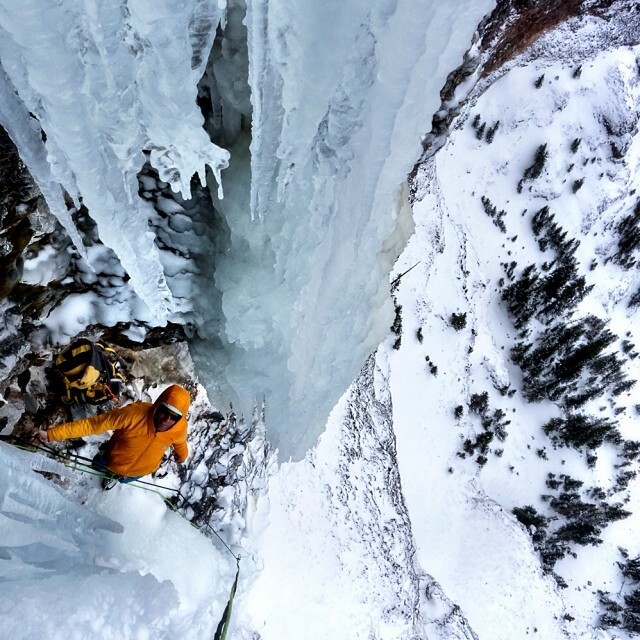 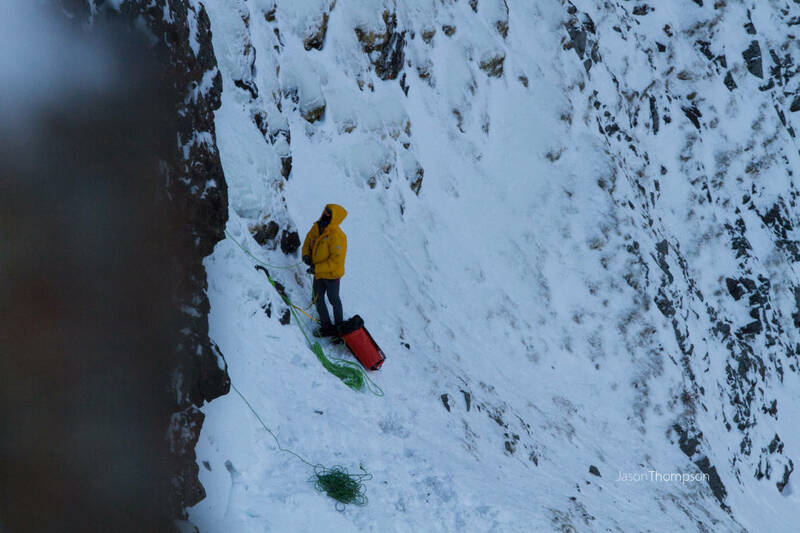 Eric Crosland and Leo Hoorn were on the adjacent ridges and Dave Mossop, with the help of Jason Thompson, found himself dangling on the wall above hundreds of feet of exposure. 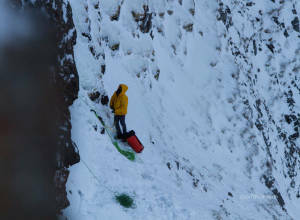 Mossop described the experience as “very scary”. 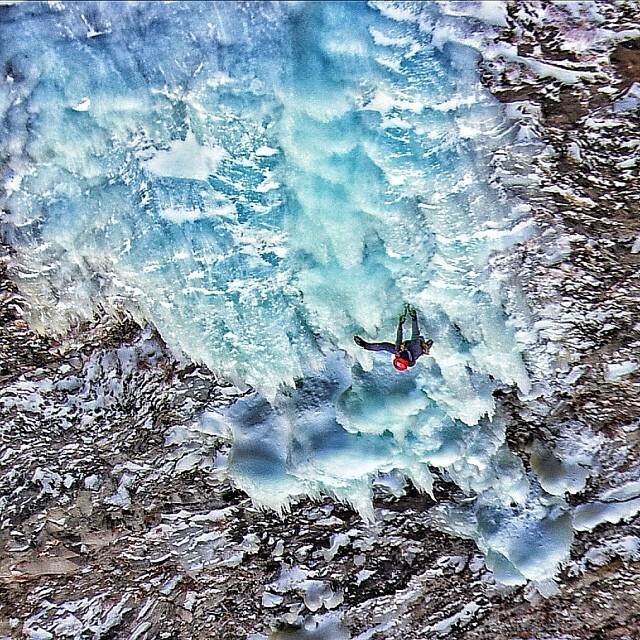 “It was extremely exposed and really intense to knock off a chunk of ice and listen to the silence for ten seconds before it hit the ground with a thundering clap. 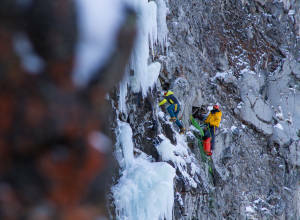 Those moments were definitely bone rattling”. 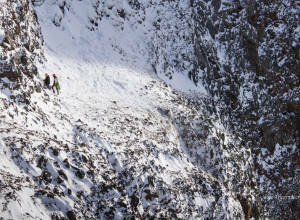 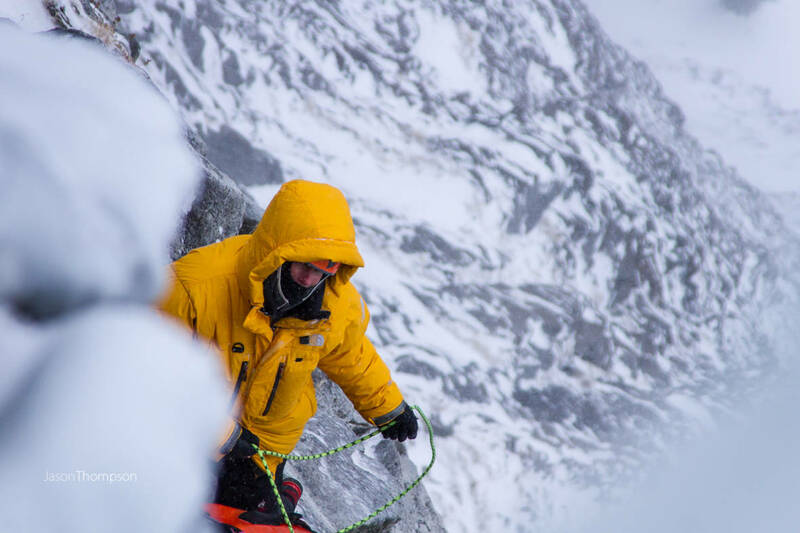 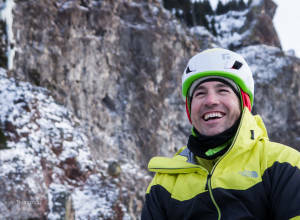 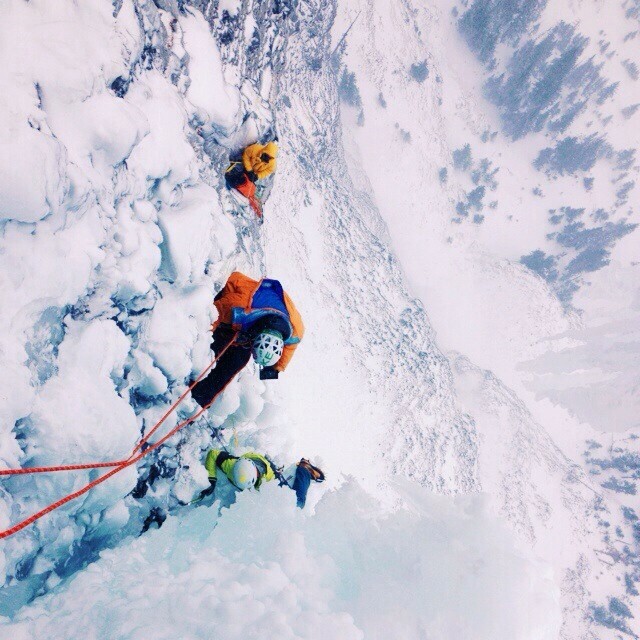 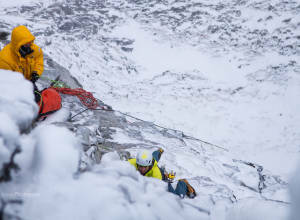 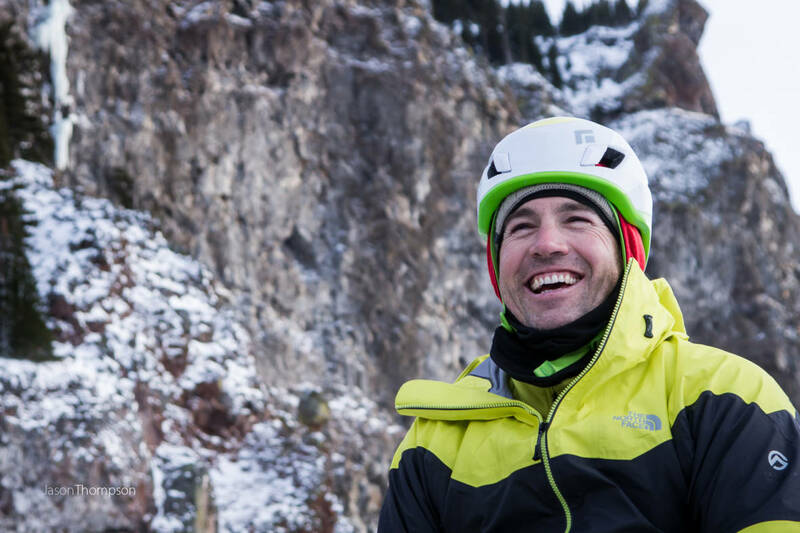 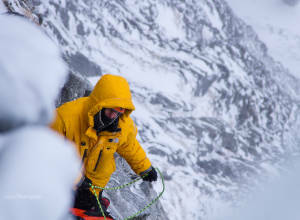 The weather did not deter Conrad and Kris, who pioneered this modern route to pay homage to the late Alex Lowe who remains one of the worlds most renowned climbers and one of their long time best friends. 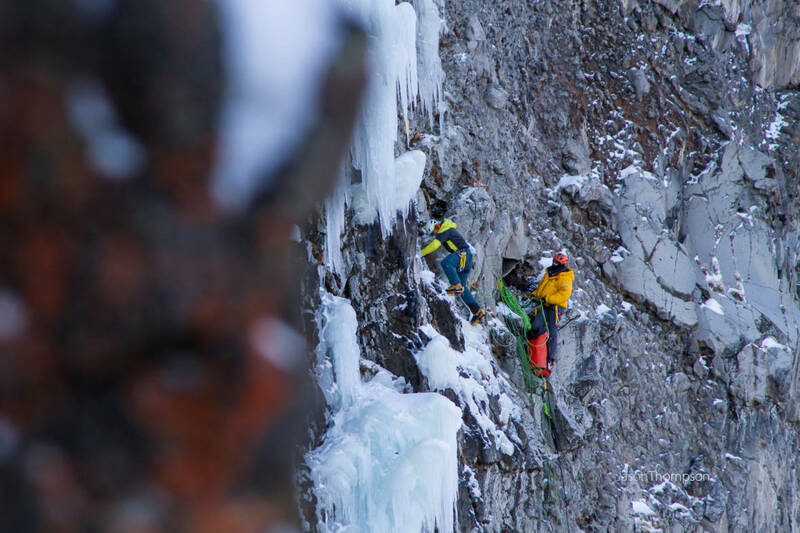 We set out to focus on the legacy of generations of climbers, and the honour, respect and integrity that glues the climbing community together. 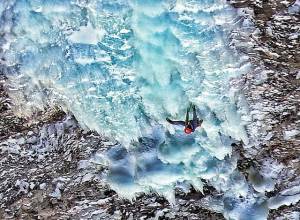 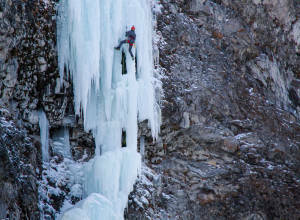 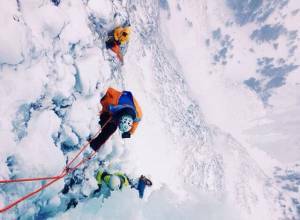 We employed the use of aerial footage captured with the Cineflex which Conrad believes was a first for ice climbing documentary.